We are thrilled to announce that Kinvolved has partnered with Sioux Falls School District to launch KiNVO and our Community and Culture Coaching services, to help ensure that every SFSD student is in school all day, every day. 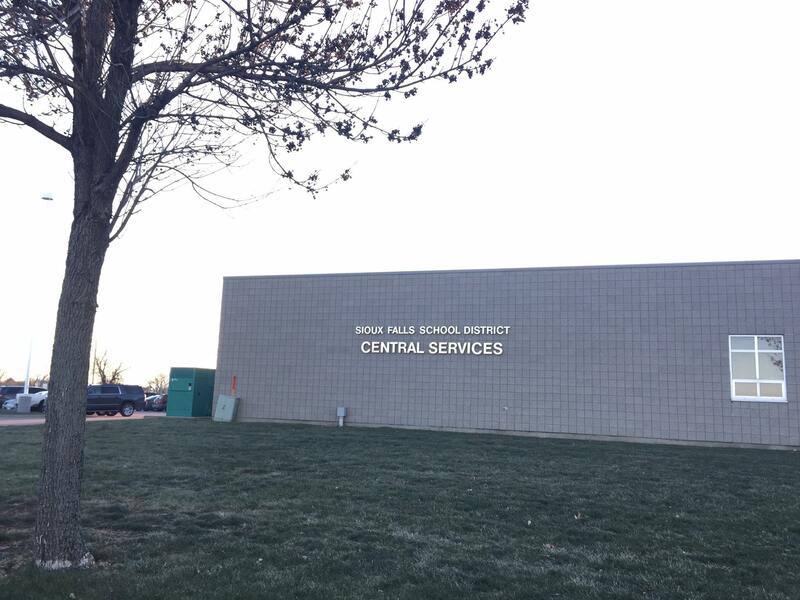 In the Sioux Falls School District, the largest in the state of South Dakota, about 20 percent of students miss more than 10 days of school per year. Absences add up quickly; missing just two days per month means a child misses 10 percent of the school year (at which point, the student is considered chronically absent). Dr. Brian Maher, Superintendent of Sioux Falls School District, said that tackling attendance issues throughout the district is a top priority. Three elementary schools (Hayward, Hawthorne, and Laura B. Anderson), one middle school (Whittier), and one high school (Washington) are early KiNVO adopters in the district. If the KiNVO pilot is successful at these schools, SFSD intends to expand KiNVO use across the district and entire Sioux Falls community. To improve attendance is to change behavior across a community, which is no small endeavor. This takes a lot of time, focus, and hard work. We’re honored to have a partner that puts so much emphasis on attendance. SFSD is Kinvolved’s first Midwest partnership, and we are very excited to continue growing our partnerships across the country! If you have any questions about Kinvolved, including the KiNVO app, our Culture and Community Coaching services, or our Summits, don’t hesitate to reach out! Drop us a line at hello@kinvolved.com or on Twitter @kinvolved. To request information on how to launch Kinvolved’s partnership in your district, or KiNVO at your school, please visit https://kinvolved.com/sign_up.